Another successfully completed Zimele Training. 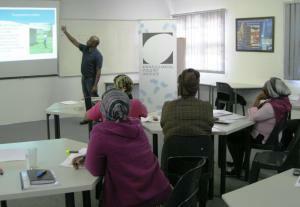 Farmers from Umtubatuba, Hluhluwe, Swayimane and Winterton were part of this training. They all showed enthusiasm and said the training was an eye opener. 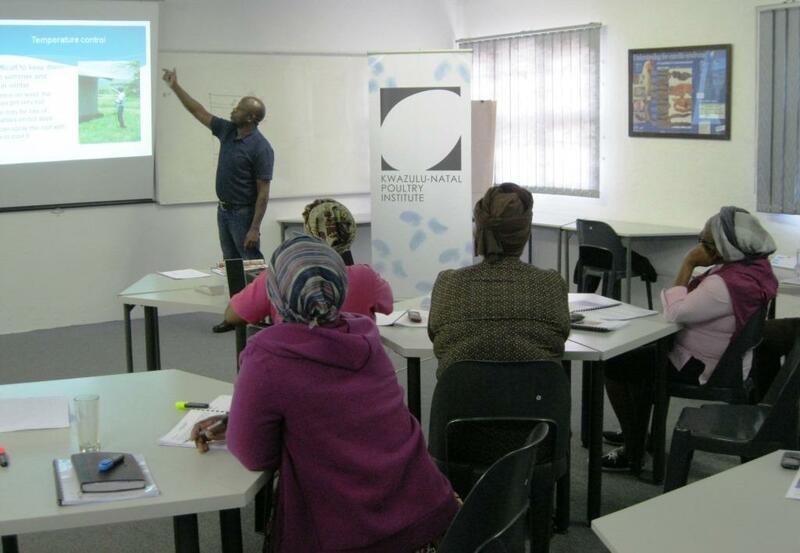 Two Zimele Facilitators (Phumzile Ngcobo and Bhekumuzi Makhathini) also attended the course. Discussions are in place for a possible mentoring programme.